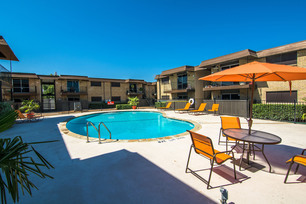 Colonia del Sol Apartment Homes in Irving, TX is a community where our excellent amenities and great location make this the ideal location while being an affordable place to live. 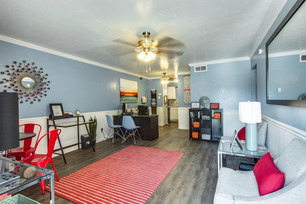 Located near the University of Dallas and the Irving Arts Center with MacArthur High School, Travis Middle School, and Farine Elementary School nearby we have what your looking for. Our Catalyst Multifamily Management staff are there to help you throughout the entire leasing process and resident life. Come tour today and learn why Colonia del Sol is the place to be!